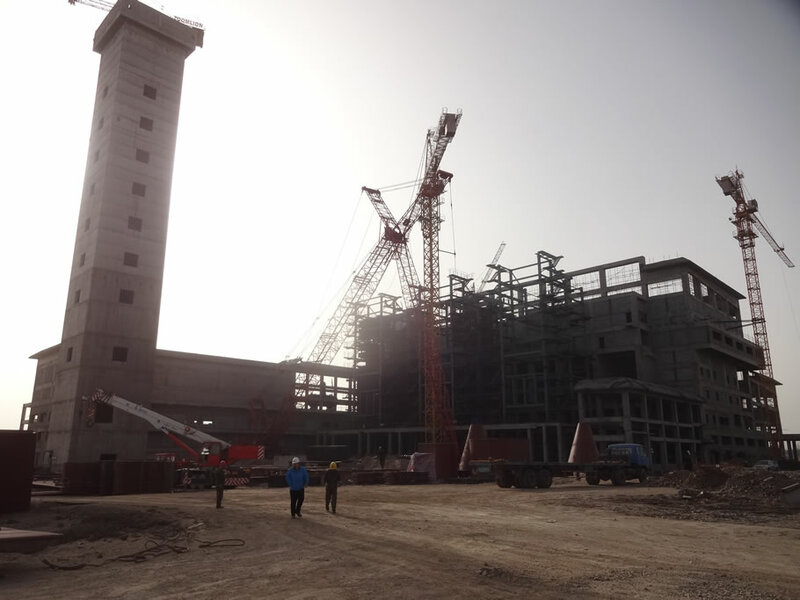 Wuhai waste-to-energy project is one of the key EPC projects of the company. 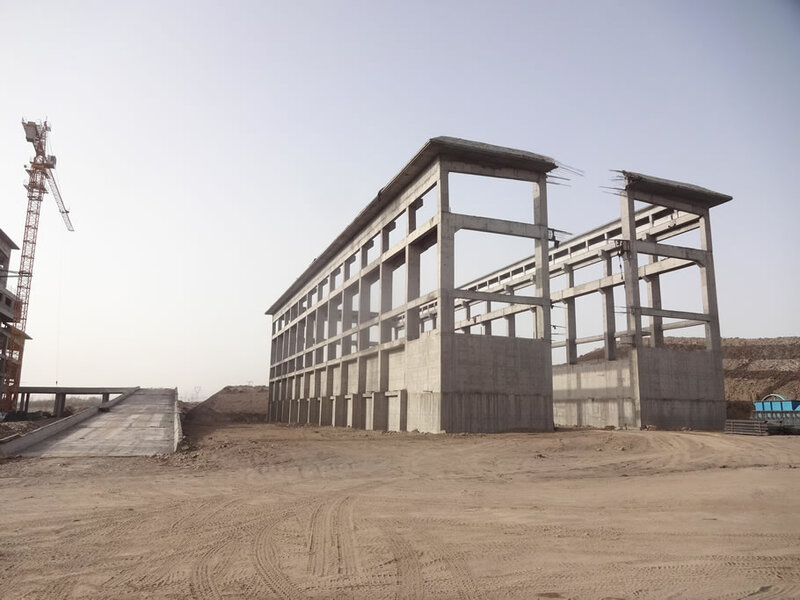 The project is located in Wuda District Industrial Park in Wuhai city of Inner Mongolia Autonomous Region and covers an area of 170 mu. 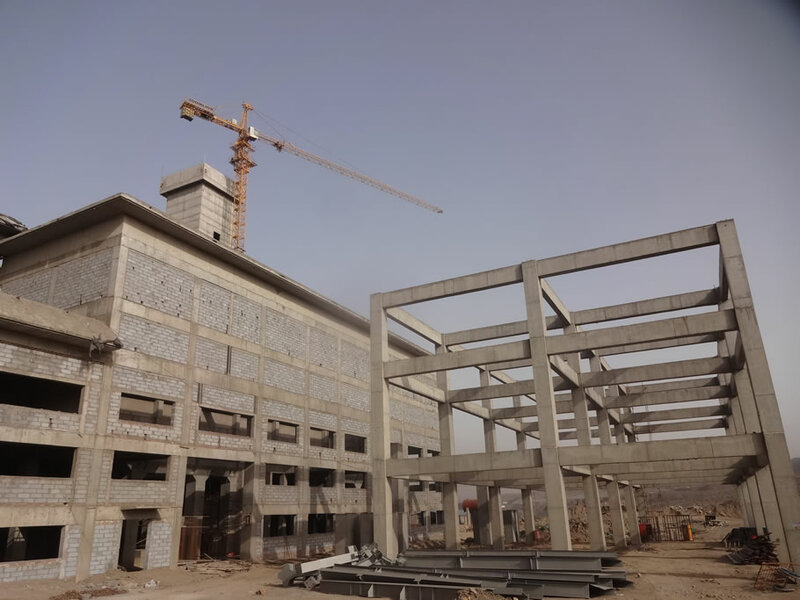 The total construction costs for the project amounts to RMB 442 million with daily waste capacity of 1,000 tons and the total annual maximum disposal capacity of 360,000 tons. The annual power generation capacity is approximate 1.92×108kWh. The project is equiped with 3 sets of 75t/h circulating fluidized bed boilers with daily capacity of 500 tons each, of which one set is standby whereas the two are in operation. 2 × 12MW pumping condensing air-cooled turbines and 2 × 15MW generator units are equipped accordingly. The project adopts advanced mixed combustion technology for power generation and heating supply, which is in line with the national policy requirements for energy-saving and emission-reduction, environmental protection and comprehensive utilization of resources. Wuhai waste-to-energy project is a new eco-friendly project for comprehensive utilization of public resource in the city, and is also a major project of the “12th Five-Year Plan” of Wuhai city. According to the statistics of the local government, the municipal waste exceeded 1,000 tons per day in the city in 2014. The city is surrounded by a large amount of dumped waste, what caused severe environmental pollution and seriously affected the urban civilization in Wuhai city. Wuhai waste-to-energy project can realize the target of harmless, reducing and resourceful waste disposal and achieve better economic and social benefits, which are not only in line with national energy and environmental protection policies, but also comply with the development plan of Wuhai city. According to the engineering department of the company, 22% of the EPC project has been completed. 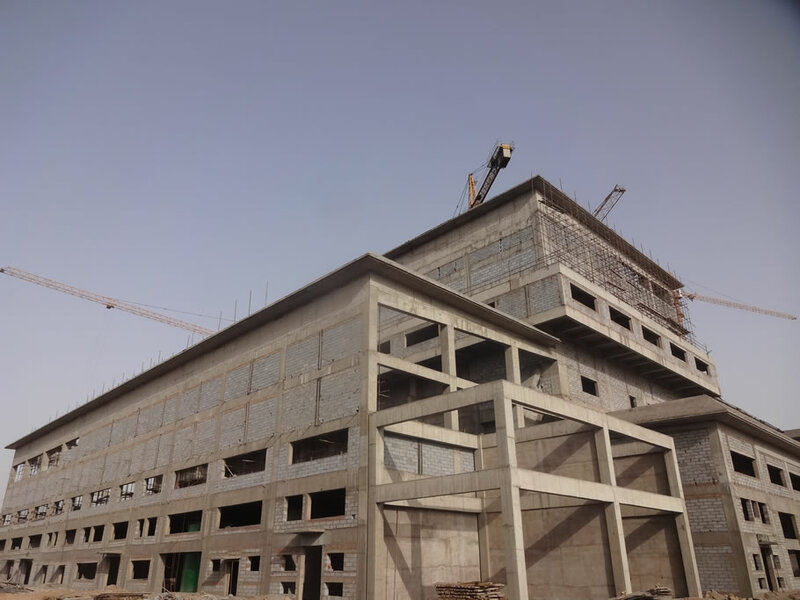 All the civil works have been completed for the main plant, the office building and the other major units. 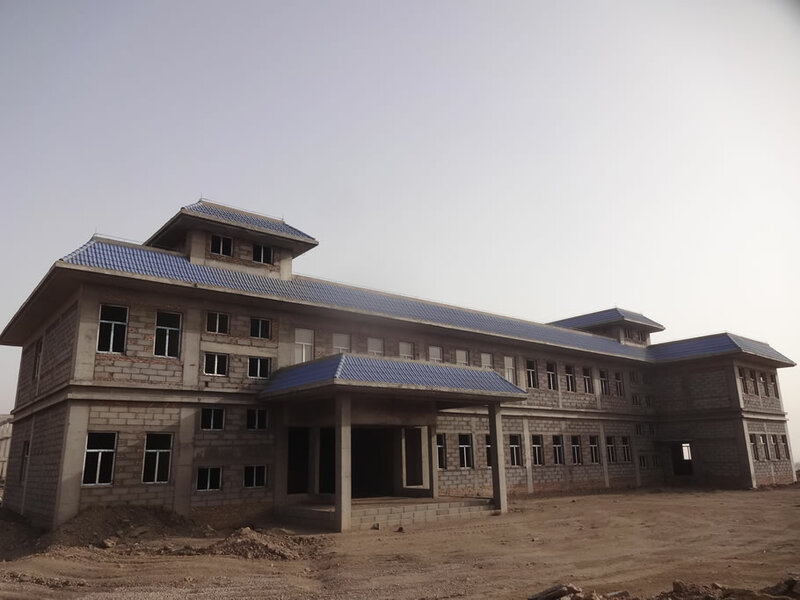 The office building and the complex building can be put into use after decoration. 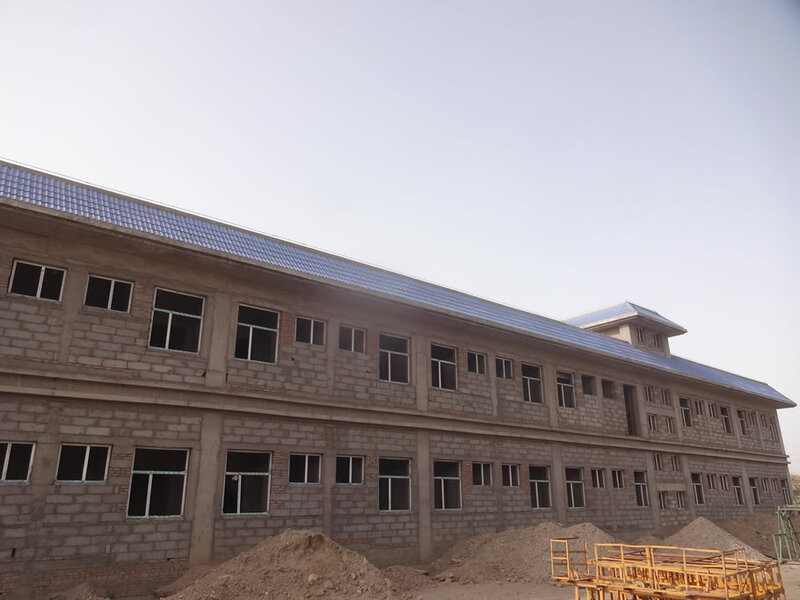 Over 80% of the secondary structure, the masonry and plastering work of the main building and the attached house has been done. All the equipment for the project has been ordered and partially installed. It is expected to start with the trial operation at the end of 2018. ZhongDe Group, as one of the leading players in waste-to-energy industry in China, designs constructs, finances and operates waste-to-energy plants, which generate electricity from the incineration of solid municipal and industrial waste. After selling all BOT (Build, Operate and Transfer) projects, ZhongDe Group is acting as an EPC (Engineering, Procurement and Construction) contractor to develop the incineration plants. Apart from this, it is focused on exploring the market in small scale waste-to-energy plants with waste disposal capacities of around 200 - 300 tons per day, which require less investment and have shorter construction periods. Since 1996, ZhongDe Group has installed approximately 200 waste incinerators in 13 provinces throughout China. It will continuously devote itself to the eco-friendly industry in China.